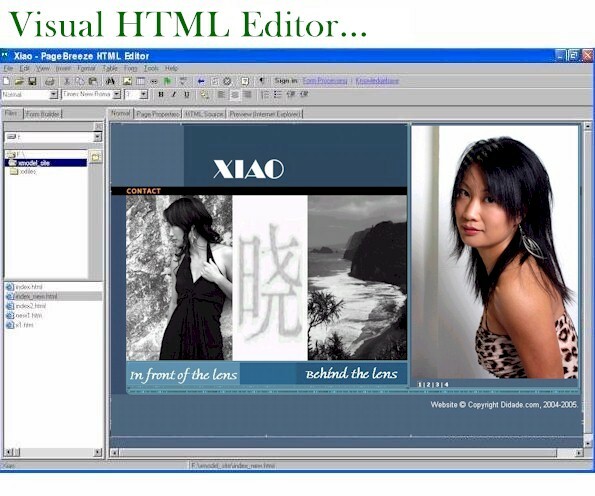 A free full-featured visual HTML editor. time with a click of the mouse, and any changes you have made will instantly be reflected in both modes. Also offers direct access to hundreds of free website templates to give you a fast start on creating a great looking site. PageBreeze is completely free for personal use. 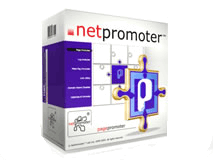 There are no limitations and the software will never expire.